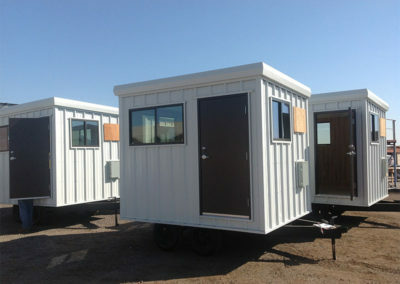 Modular Solutions, Ltd provides our client with these little equipment enclosures on a global basis. 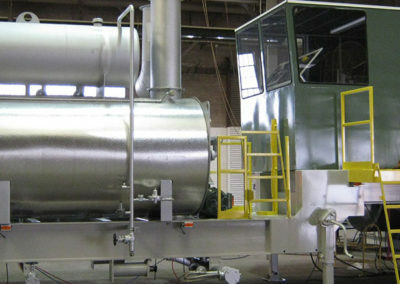 The equipment is outfitted then shipped to the required location for use. 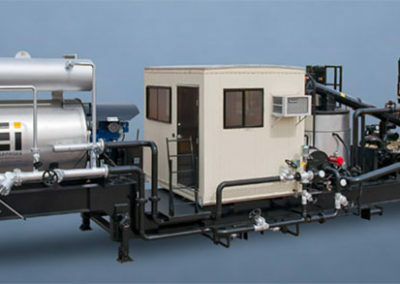 CIE industries is an industrial client that provides products and services for the hot mix asphalt industry. 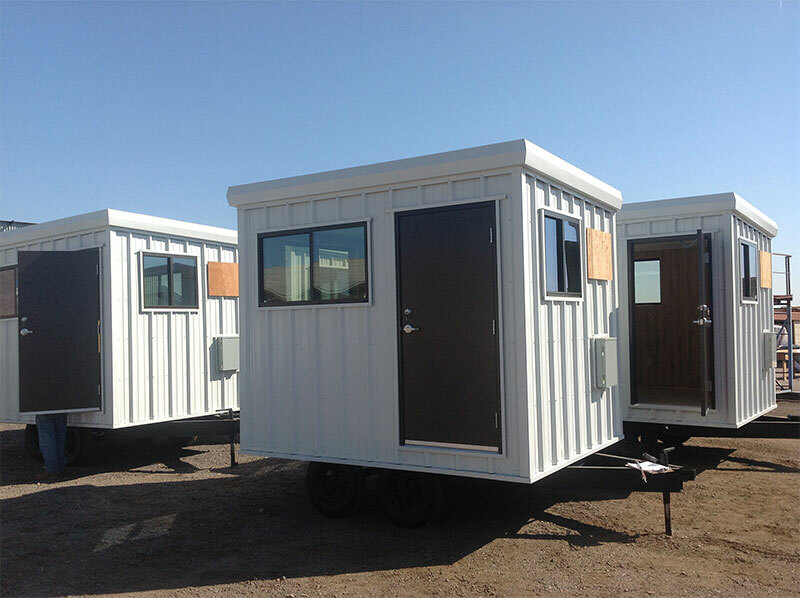 Our team provides various types of enclosures and shelters on a global basis for this client. Some of the buildings are mounted on machinery, others are set in place for use. There are several options incorporated into their proprietary design, which help our client better server their industry. No project is too small or too large for our factory. Given the direction and use of the enclosure, our architectural team helps facilitate proper design criteria to meet the special industrial needs of this client.